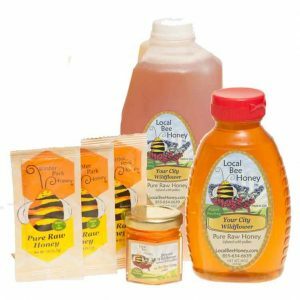 Pure raw local honey infused with local pollen – specifically for the Charlotte North Carolina allergy season. Pure raw unfiltered Charlotte, North Carolina wildflower honey infused with local pollen. 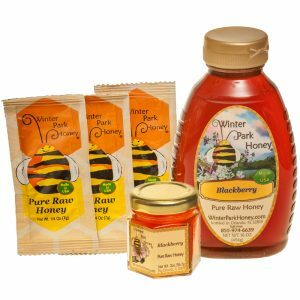 A great honey to take during the Charlotte North Caroling allergy season. Our wildflower honey is harvested throughout the year. Every bottle contains honey from all flowering seasons with a variety of infused seasonal pollen making this honey THE ONLY honey you’ll ever need to take it through the allergy season. 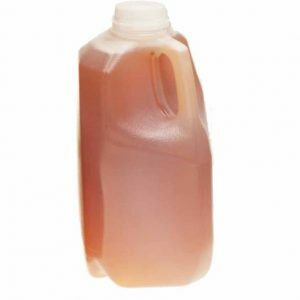 The taste and color of the honey will vary from the photo shown. Bottled by hand.